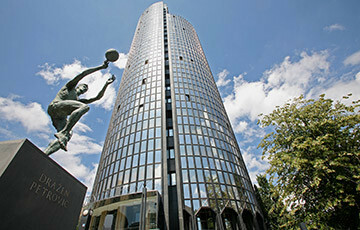 Explore Zagreb’s Attractions. From both traditional, sacred and religious sites, to unusual and unique parks, art galleries, and museums. 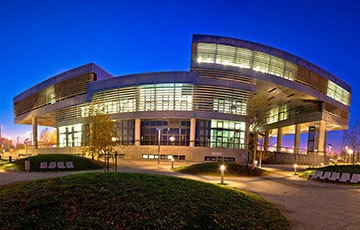 Zagreb has attractions and sights to suit every taste and interest. In fact, mostly all of them are within walking distance! 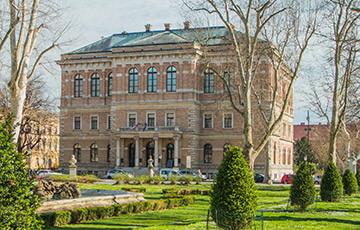 With its 900 years rich history dating from the Roman times, you have a lot to see in Zagreb. You may love Zagreb for its sights, but it is also thriving with delicious gastronomy. Some of Zagreb’s most popular local spots are not included in the top tourist spots. The city itself creates unforgettable moments in unexpected places. During warm days, cafes set up terrace’s seating all over the city. Zagreb nourishes it’s coffee culture and days sometimes almost feel like a nightly street party. You must find what interests you by yourself. We want to help! Explore below to customize your perfect Zagreb vacation with attractions, sights, and museums sorted by categories. 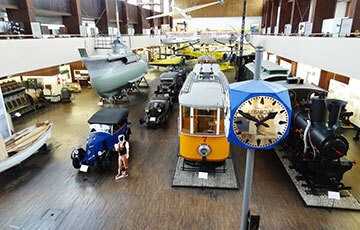 Or simply have a look at all Zagreb Attractions. Explore Zagreb’s Top Attractions. Find out what makes Zagreb stand out and what should not be missed. 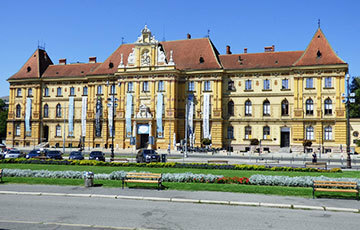 Zagreb is filled with cultural goods and it is preserving our heritage. 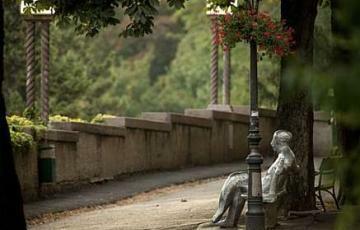 900 years rich history complemented Zagreb with Sights and Landmarks. 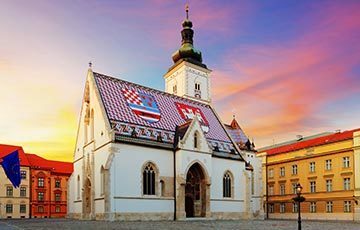 Croatia has no official religion, but we cherish our Christianity and places of worship. 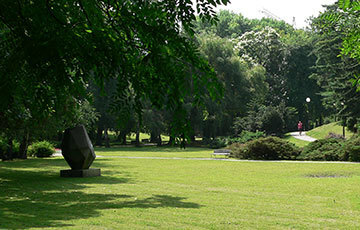 Filled with parks and green spaces you find relaxing spots at every corner. 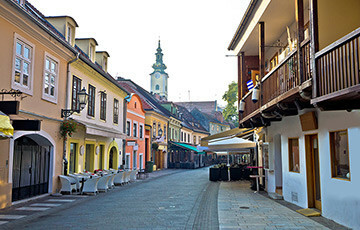 Stray from the path and locate Zagreb’s quirky, unusual and unique attractions. 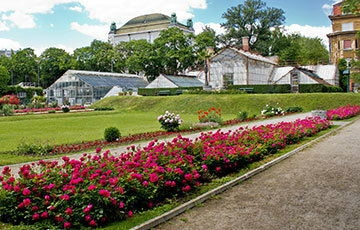 Browse through a list of all Zagreb Attractions. 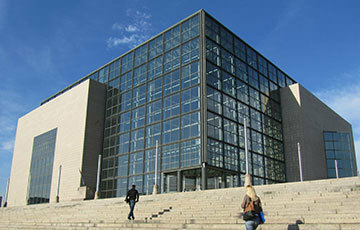 Museum of Contemporary Art, also known as „Museum with the slides“. 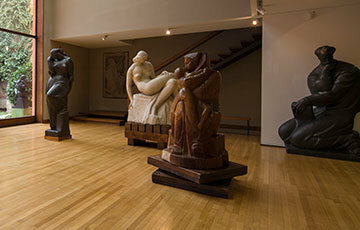 For Contemporary Art Lovers is a must-see, being the best place for Modern Croatian Art.